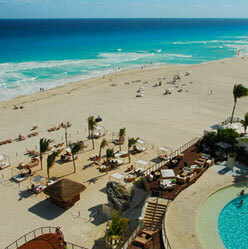 Take an unforgettable vacation in Cancun, Mexico. 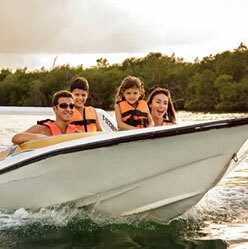 Enjoy the all inclusive plan at Sunset Royal Beach Resort or Sunset Marina Resort & Yacht Club for 2 adults, and 2 children ages 12 and under stay free. 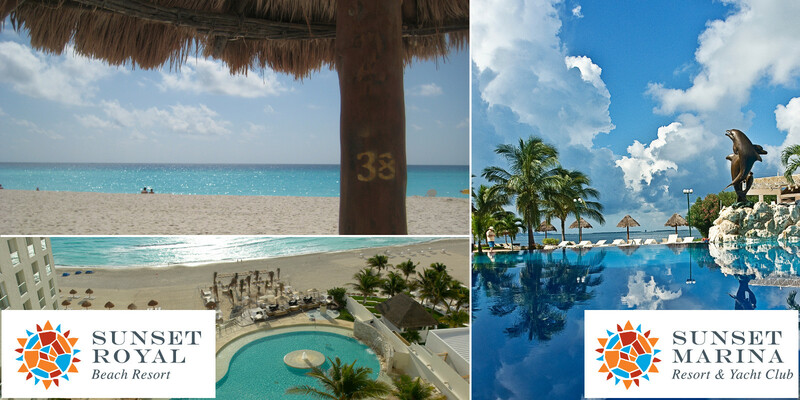 Sunset Royal Beach Resort is located on one of Cancun’s widest white sand beaches and offers spectacular views of the turquoise Caribbean Sea. 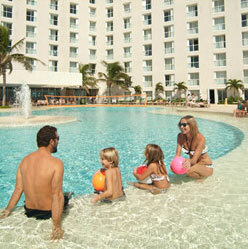 Your all inclusive plan includes three restaurants, a poolside grill, two bars and the Moonlight Theater. 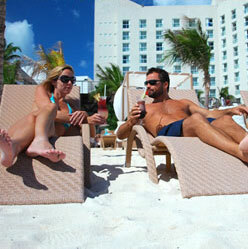 See more about Sunset Royal Beach Resort here. 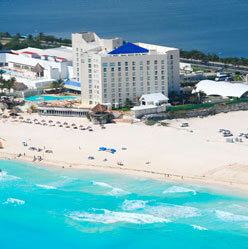 Sunset Marina Resort & Yacht Club sits on sparkling Nichupté Lagoon in Cancun’s Hotel Zone. This casual chic hotel is in an ideal location for a laid back vacation, featuring access to the Sunset Admiral Yacht Club & Marina for tours and yacht rentals on the lagoon and the Caribbean Sea. 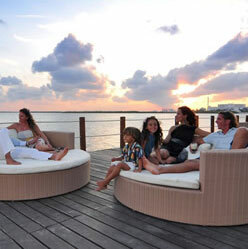 See more about Sunset Marina Resort & Yacht Club here.